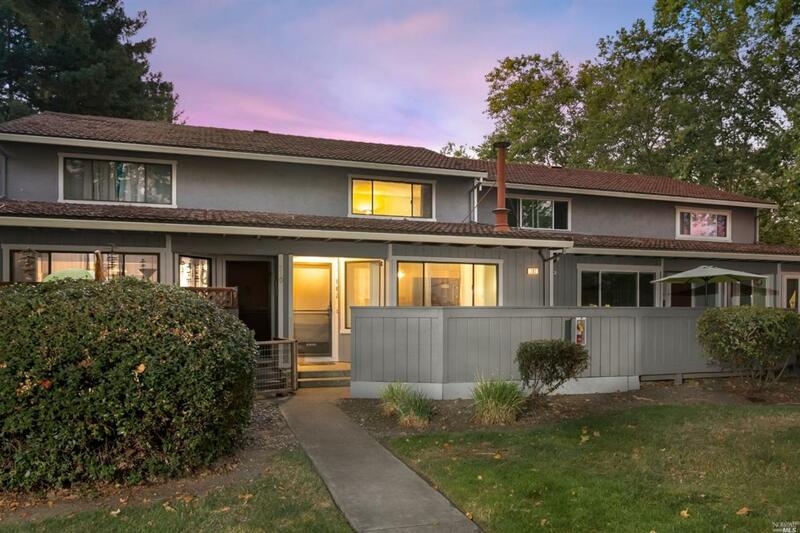 Move right into this 2 bedroom 1.5 bathroom PUD located in a desirable Rohnert Park complex. Residence features laminate floors, remodeled bathrooms, fresh paint and an induction stove. Two car attached garage, with interior access. Conveniently located near shopping, Foxtail Golf Course and easy access to 101. Kitchen Dishwasher Incl. Electric Range Incl. Hood Over Range Refrigerator Incl. Listing courtesy of Pilar Peterson of Re/Max Marketplace.